I am playing Candy crash like I never played anything before! My games of choice were tetris and super mario brothers. 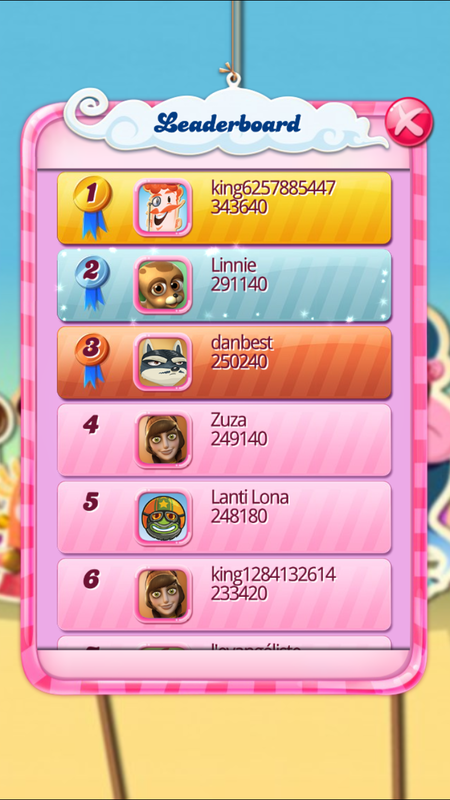 Six months ago, a friend introduced me to Candy crash and I was on fire! Well not really. Some levels take me 2 weeks to get through. I dont buy any lives and I dont borrow from friends either. Not yet but who knows how long I can hold out??! So I struggle through end of 5 lives, 72hr waits, nuts and grapes that refuse to drop aaaallll the way etc But the feeling when candy crashes down with Sugar Crash flashing is like…like…like…oooohhh the feeling I get when I get hot water on my skin during my beloved morning shower. Or when my little brother laughs. Or when I get to bed after a 12hr flight where my in flight seatmate had a child/baby with them. We have always been on friendly terms, my phone and I. Except when it gets it in its smart head to auto-correct, wrongly. Now I am on loggerheads with my phone because of battery life. Iphone has never been in the “best battery life” category. Or? I don’t need to be sued for this. Still… Candy crash, Tetris, Whatsapp, Facebook, Bukowskis auction, Outlook, Yahoo mail, Gmail, Ted talks, Spotify, selfies etc leaves my lovely totally shaken within a couple hours. I am Linnie in Candy crash. Find me and share a life! That fixes me for a week. His voice is all honey and soft as one who is giving compliments. Btw, is the leader board based on statistics from a global level or just neighbouring housewives and idlers??!! Why do I even care? I am number 1 at something.